Searching for the “right” toothbrush is can be surprisingly difficult. 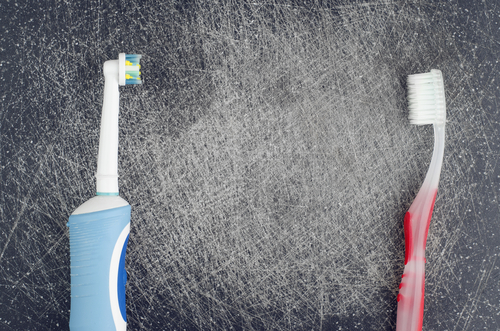 Choosing an affordable toothbrush and receiving the best overall results, can be challenging. But, it is important that you put your oral hygiene first. 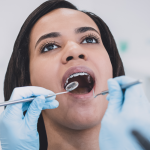 The student dentists and supervising faculty and Penn Dental Medicine will not only help answer how to choose the right toothbrush, but we’ll also help instruct you on how to use it for best oral health results. 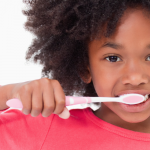 One of the first, most common questions is whether a manual toothbrush or electric toothbrush works better. The answer: they work the same. The way in which you brush your teeth is significantly more important than whether you choose manual versus electric. With that being said, there are things to consider for both styles of toothbrushes. And, when in doubt, look for the ADA seal of Acceptance. This means your prospective toothbrush has been approved for best oral hygiene support by the American Dental Association (ADA). Brushing Techniques for Shiny New (or at Least Improved) Teeth! Now that we’ve established how to choose the right toothbrush for you, let’s make sure the brushing basics have been covered. PDM Is Here to Help! 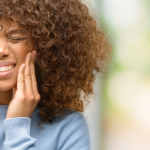 Penn Dental Medicine can help you choose the right toothbrush and walk you through the correct way to brush your teeth. 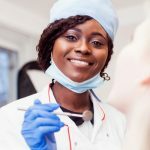 The recommendations, treatment and care you receive through Penn Dental Medicine are scientifically based, and come from students who are being trained and guided by dental experts at the top of their field. Whether it’s how to choose the right toothbrush or help with scheduling your first visit, we’re here to help. Simply click here to get started or call us anytime at 215-898-8965.